8 Awards In One Year. No Wonder #Penangkias Are A Proud Bunch! We take a look at the awards and accolades that have been bestowed on the Pearl of the Orient in the past year. 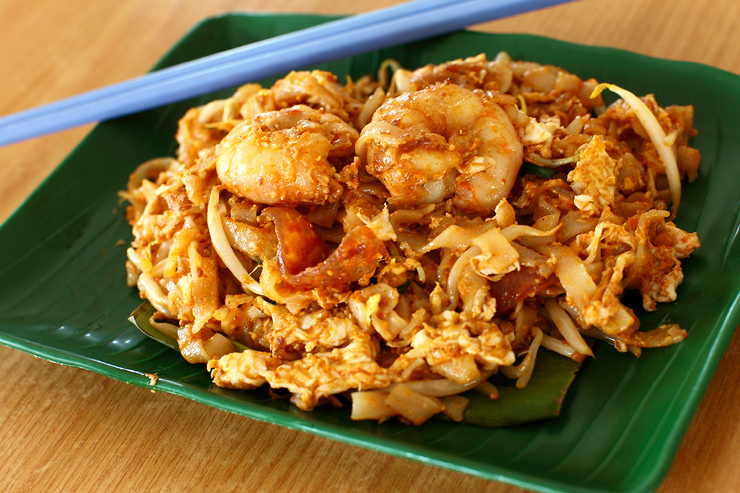 Lonely Planet's commissioning editor Robin Barton describes Penang as the pinnacle of Malaysian hawker fare, naming the state's famous char kway teow, hokkien mee and asam laksa as "must-tries". 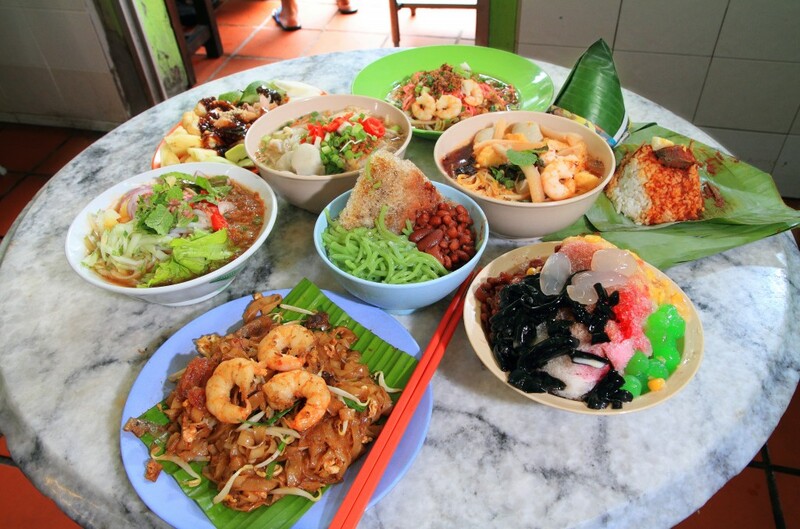 Barton also encouraged foodies to explore the Esplanade Food Centre, "where hawker faves combine favourably with a seafront location" as well as the pasar malams for exceptional street food. The noodle dish is hot in Singapore and other cities, but the version in Penang, Malaysia leaves people stunned. George Town is a busy, thriving city with a large expat community that has managed to retain its colonial charm (it's a UNESCO World Heritage Site). The city is affordable, with a tropical climate, an intriguing culture and gorgeous white-sand beaches. George Town’s total population is about 740,000, small enough that it’s easy to make friends and meet people, yet big enough to mean health care that meets international standards and easy availability of the goods and services most retirees are looking for. Year-round sunshine, first world infrastructure, turn-key permanent residency and English-speaking locals make the living here easy. 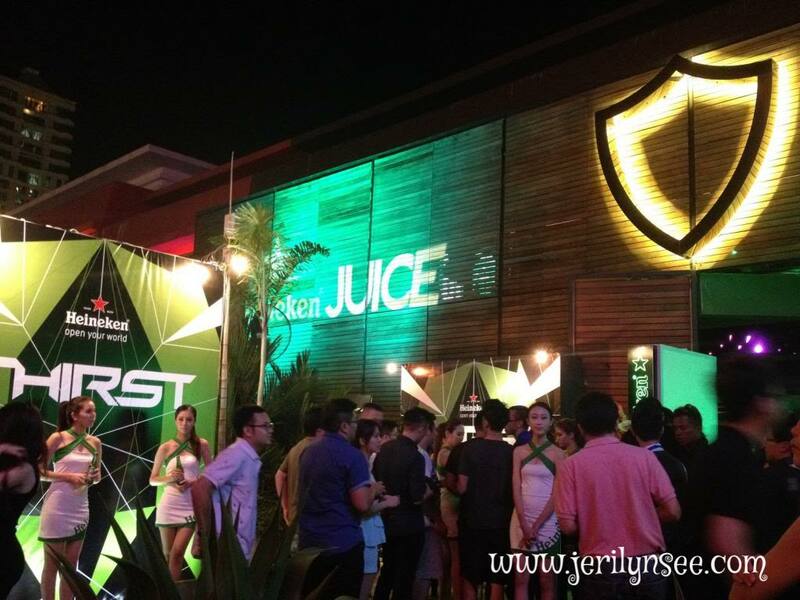 This is a paradise for food lovers and, all things considered, one of the most livable cities in Southeast Asia. TIME examined over 400,000 self-shots, (selfies) taken by folks and posted on Instagram to profile their demography. Cities with highest density of selfies per capita were conferred the title of “selfiest places”. 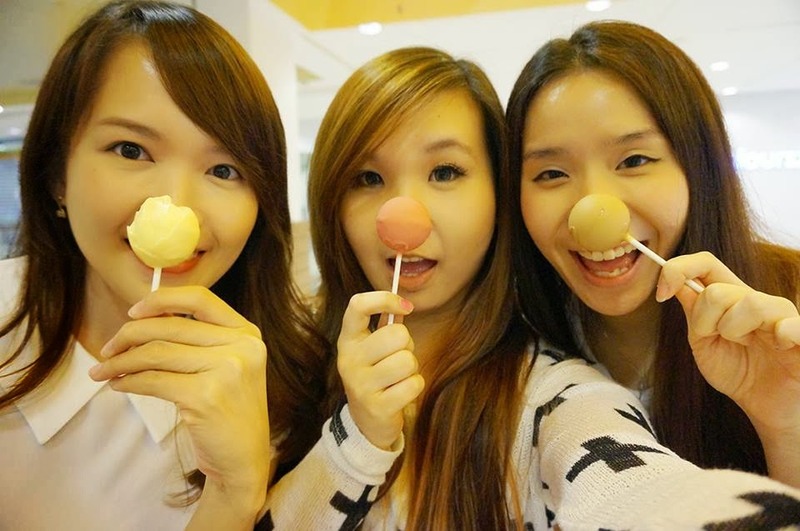 95 Malaysians from Georgetown, out of every 100,000, took selfies during the test period. The noodles are excellent – perfect gauge and chew. Quantity was just right, too. The broth is a luxuriant escapade for the palate – a strong curry with ferocious heat. Definitely not thin either – it’s quite hearty. 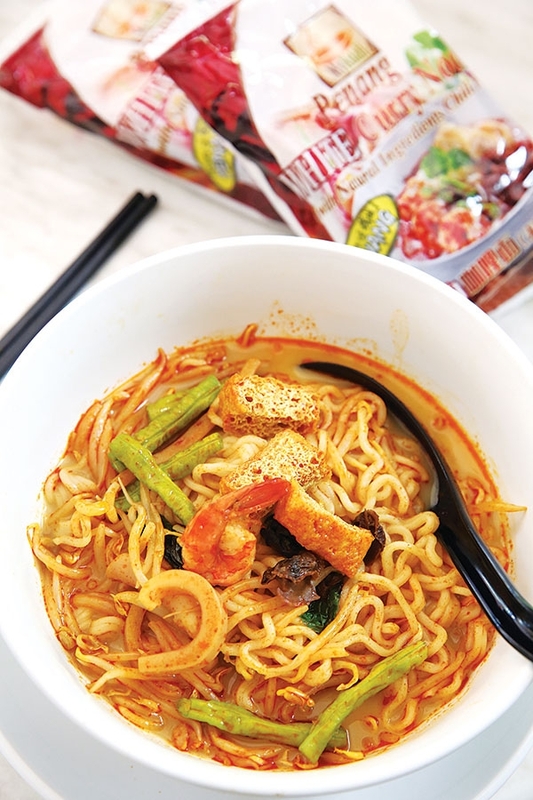 It’s so neat – I’ve reviewed so many different instant noodles and the industry never fails to come up with something new and revolutionary that makes the taste buds sing! Fantastic stuff! 5.0 out of 5.0 stars. 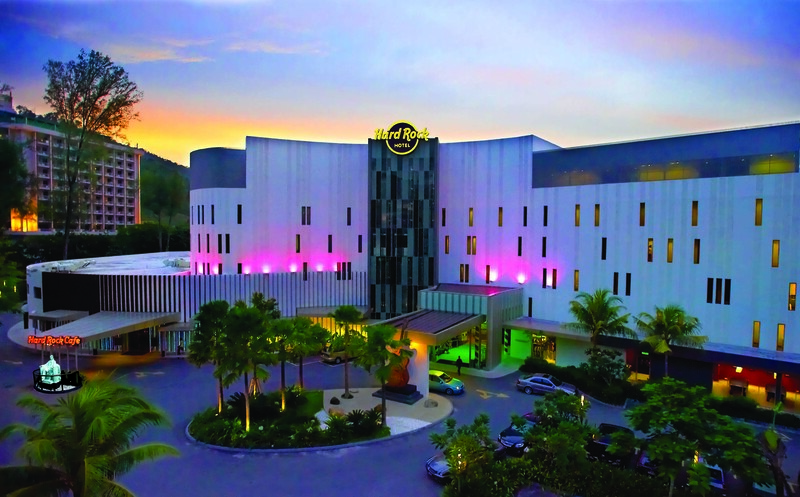 Guinness Anchor Berhad (GAB), in collaboration with Hospitality Asia Platinum Awards (HAPA), hosted one of Malaysia’s most prestigious hospitality awards to recognise and reward the crème de la crème of the hospitality industry. 8. 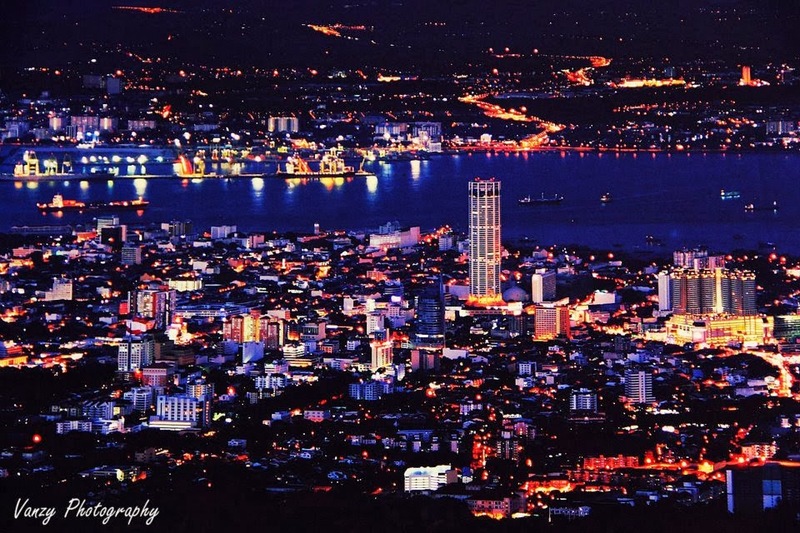 Last but definitely NOT least, Penang is set to finally regain its city status after a 13-year-long wait! 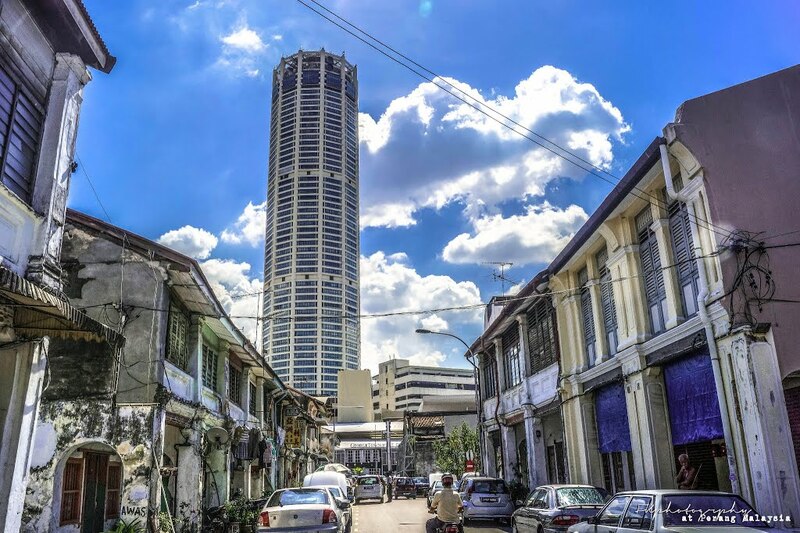 Penang originally had been a city – the first in pre-independence Malaya – but the status was lost in the 70s. Georgetown had been declared a city by way of a charter issued on January 1, 1957, by the Queen of England, Queen Elizabeth II. The status vanished in 1974 when the George Town city council was merged with the Penang rural district council to form a local government management board. Penangites are really proud of their island, aren't they? Apart from a pair of running shoes, marathoners were geared up with their phones and Instagram to document their run.